Intergalactic visual effects helped the movie Star Wars: The Force Awakens to impress audiences worldwide. What you may not know is that the movie team at Virtuos, a gaming company with studios in Shanghai, Chengdu, and Xi’an, played a part in generating the visuals of Star Wars as well as other several other blockbuster movies and AAA games. 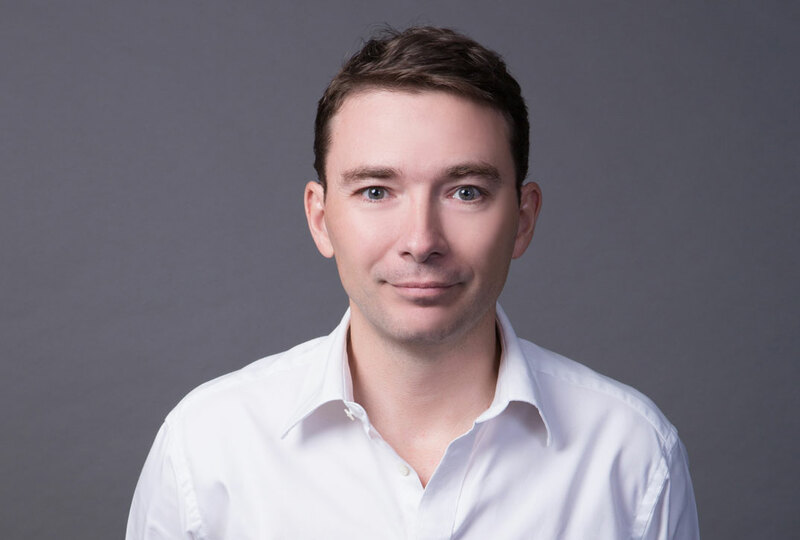 Started in Shanghai in 2004 by former Ubisoft executive Gilles Langourieux, Virtuos’ forté is providing game development and 3D art production services to other gaming firms or film companies. It counts major titles such as Final Fantasy XII: The Zodiac Age, Assassin’s Creed: The Ezio Collection, and Horizon Zero Dawn amongst its portfolio. Virtuos founder and CEO Gilles Langourieux first came to China in 1997 as the General Manager for French gaming firm Ubisoft’s China operations. He remembers Ubisoft was particularly encouraged by the Chinese market after a trip to Jiaotong University. 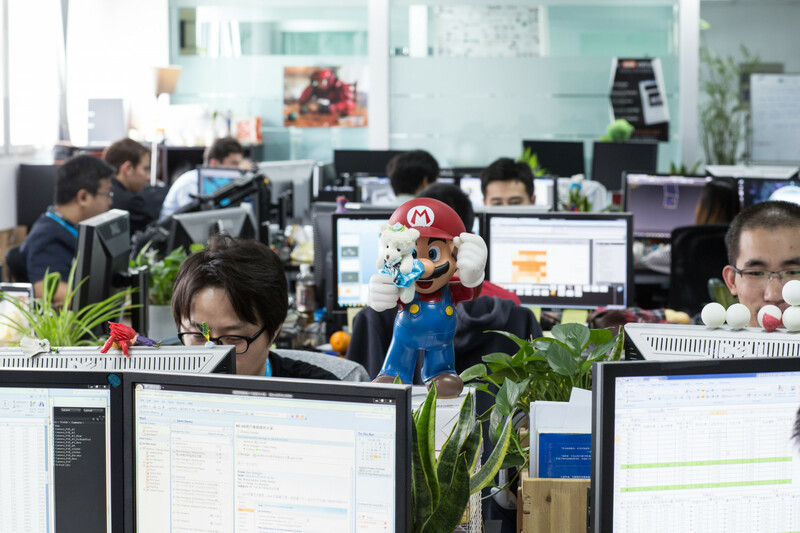 Within the first year of setting up shop, the Ubisoft China team had 100 people. After three years, that number grew to 300. Along with the fast growth, Ubisoft also became profitable very quickly. In 2000, Langourieux returned to France to oversee Ubisoft’s worldwide online operations. He came to China for the second time in 2004. This time, it was because his wife was posted to China. Partly to support his wife’s move and partly to create a business of his own, Langourieux left Ubisoft and founded Virtuos in Shanghai. With his extensive experience in gaming, Langourieux decided to create a company that catered to niches instead of competing against other large incumbents. Virtuos helps other gaming companies recreate games for multiple consoles, thereby increasing their revenue. For example, Virtuos can help a client recreate a game designed for PlayStation 3, to be compatible with PlayStation 4. This way, gaming companies can continue to earn revenue on existing titles when new consoles are released. The other service that Virtuos provides is 3D art production. Langourieux explained that other than the brand, beautiful art is the number one reason why people choose to play a game. So Virtuos’ team of artists help gaming companies make bigger and more beautiful games. Digital gaming straddles the fields of art and computer programming. Under Langourieux’s leadership, Virtuos is dedicated to providing quality art production. 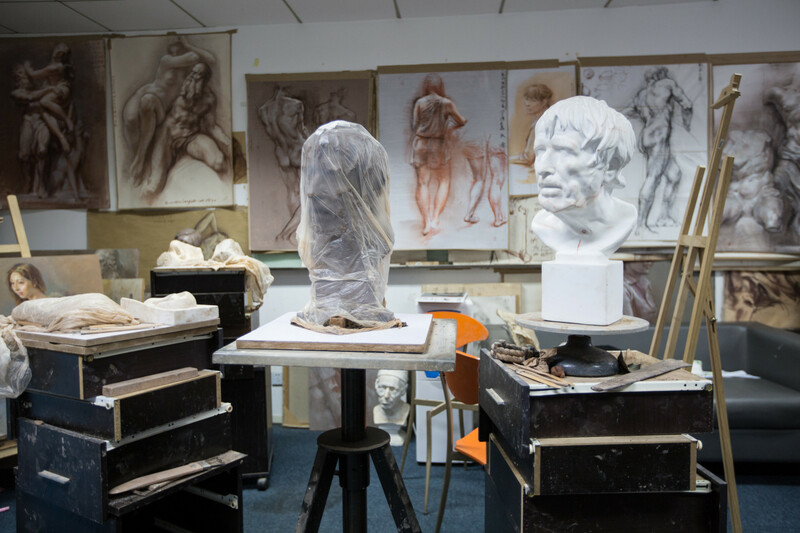 At its Shanghai studio, there is a sculpture and painting room where game artists are encouraged to go back to the basics of art and human anatomy whenever they are between projects. Virtuos marketing manager Laurent Leriche added that big Chinese gaming companies started as internet companies and base game design decisions on data analysis and compilation. They are doing particularly well in the mobile arena. In contrast, western gaming companies are influenced by cinema and tend to focus on the storytelling and art. The commitment to art drove the decision to open studios in Chengdu and Xi’an. There are several technical and engineering universities in these locations. But more importantly, there is a strong tradition of art and artistic training in Chengdu and Xi’an. 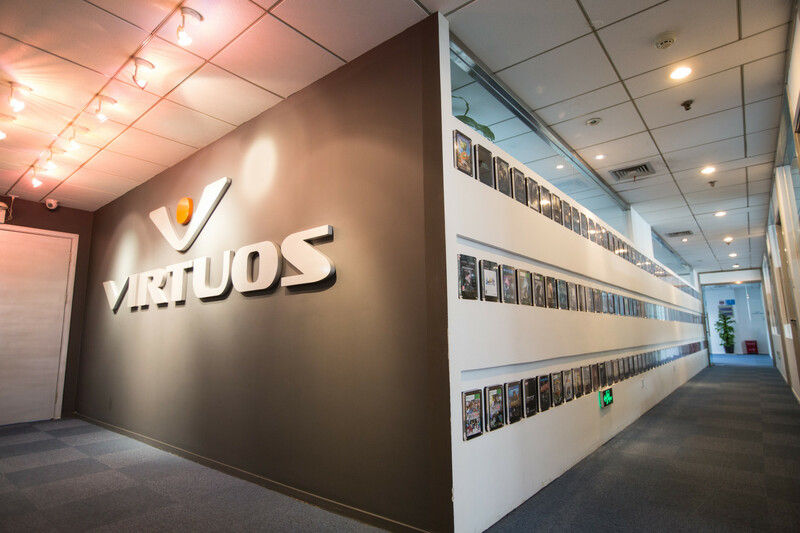 The Chengdu studio is now Virtuos’ largest, with more than 500 staff. With the worldwide games market set to reach $108.9 billion in 2017 and new gaming technology constantly being developed, Virtuos is poised to capitalize on the lucrative industry. The company has acquired studios in Vietnam, Paris and Ireland, opening offices in North America and has grown to 1,000 staff in China. It recently celebrated working on its 1,000th game, Horizon Zero Dawn from Sony and Guerilla Games, which is the best-selling launch of an original game on PlayStation 4 to date. Despite being a China-based company, clients in North America contribute to 50% of Virtuos’ revenue and Europe makes up 35%. Only 15% of its revenue comes from Asia as mobile games make up a large percentage of the market, reducing the need for specialized console development work and 3D art production. However, Asia Pacific region makes up the largest games market and China alone generates $27.5 billion or a quarter of all revenues in 2017. Therefore, Virtuos knows that it needs to up the ante in the Chinese market. It signed an agreement with Tencent in 2011 to provide online game development services. Virtuos is also preparing itself to take on the next frontier – VR gaming. It has spun off its VR team to form Lusionsoft, a subsidiary solely focused on research and development on VR gaming. An initial funding of more than RMB 10 million has been raised.